I was amazed when I had roughly 950 people register to attend my two webinars this week. If you missed it, don’t worry, I am sharing a link to a recording of one of the webinars below. 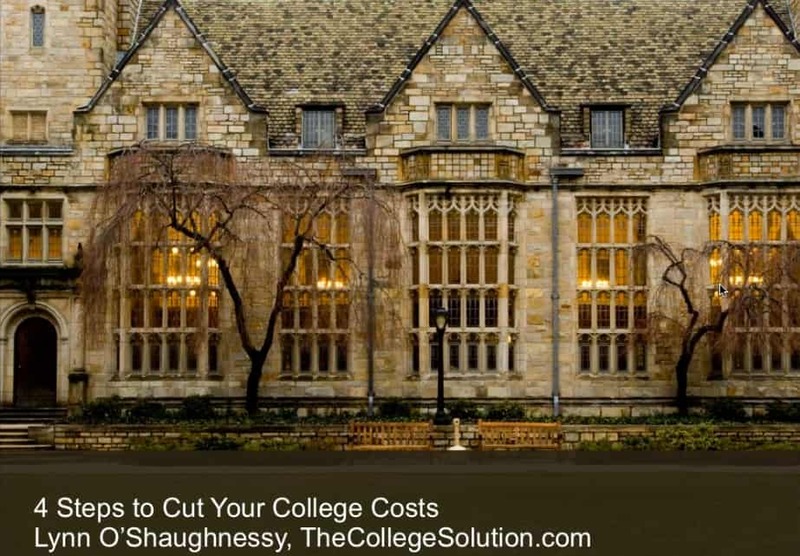 In the 70-minute webinar, I shared four of my favorite tools to cut the cost of college. College Board’s expected family contribution calculator. 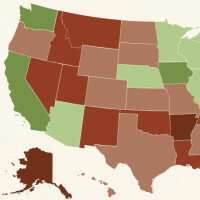 College net price calculators. Each school has it’s own calculator on its website. I also spent at least 25 minutes answering questions from people scattered across the U.S. and overseas. About midway through the webinar (starting at roughly the 34th minute), I spoke briefly about my online course that starts on Tuesday that I’ve designed to help parents cut their college costs. People who viewed the 70-minute video understood, if they didn’t already, that colleges are businesses. The No. 1 goal of colleges and universities is looking out for themselves. They don’t have your back. And that’s a huge challenge for families who can feel hopeless and completely stressed as they anticipate what lies ahead. Families need to become empowered consumers, which is the only way they can make the best decisions without killing themselves financially. And that’s where I fit in. I help families avoid financially disastrous mistake and get them on the right path with my popular online course. Please watch what I said about the course in the video beginning at the 34th minute. If you enroll, I’ll extend for one day (Friday) my 10% discount off the course. That is what I offered people who attended my webinar. You can also learn more about the course here. Important!! You must DOWNLOAD the recording before you watch it or it will freeze after a few minutes.